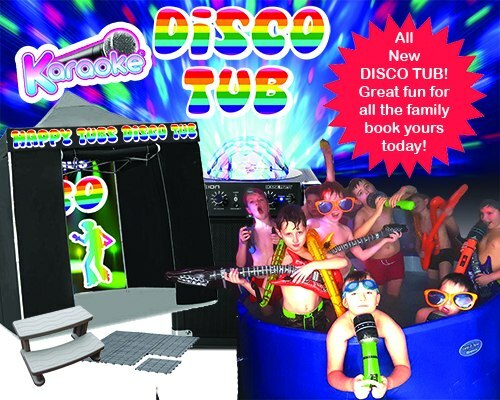 We hire hot tubs, mobile nightclubs, disco tubs and deluxe party hot tub packages and also marguee flooring hire n South Yorkshire. 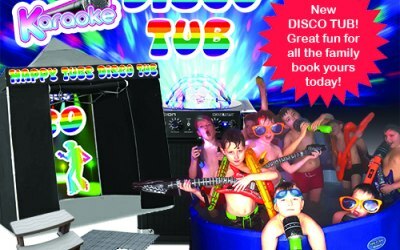 Welcome to Happytubs the number one hot tub and mobile nightclub hire specialists in Doncaster, Our customers can't be wrong with our reviews. we pride ourself on delivering that wow factor along with a great product and excellent service. We also hire marquee flooring, Disco tubs for children's parties, Large party bar hot tub packages for hen parties or corporate events, and our very popular mobile nightclub experience. We provide hot tubs. party packages, mobile nightclubs and marquee flooring to both domestic and corporate customers. Get quotes from Donny Hot Tubs and others within hours.